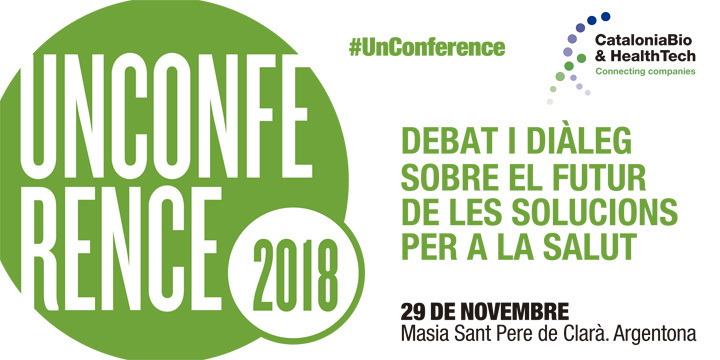 UnConference 2018 is a day of debates and dialogues aimed at helping raise awareness, perspective and vision of where therapeutic solutions for health should be heading in Catalonia and the world. With participation from significant voices in science, business and society, the event will feature expertise and points of view that encourage collective reflection with CataloniaBio & HealthTech members in order to understand the needs and opportunities of the sector, as well as the best way to tackle them from companies. For entrepreneurs, CEOs and executives at pharmaceutical, biotech, medtech and digital health companies.  Report: "Over 60 executives from CataloniaBio & HealthTech debate the future of solutions for healthcare"